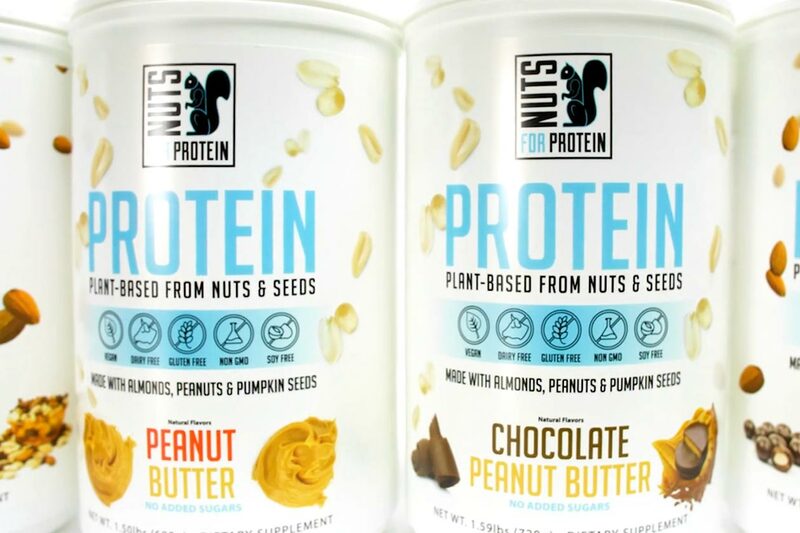 Nuts For Protein is a new protein powder brand that does things a bit differently with its one and only vegan-friendly protein product. 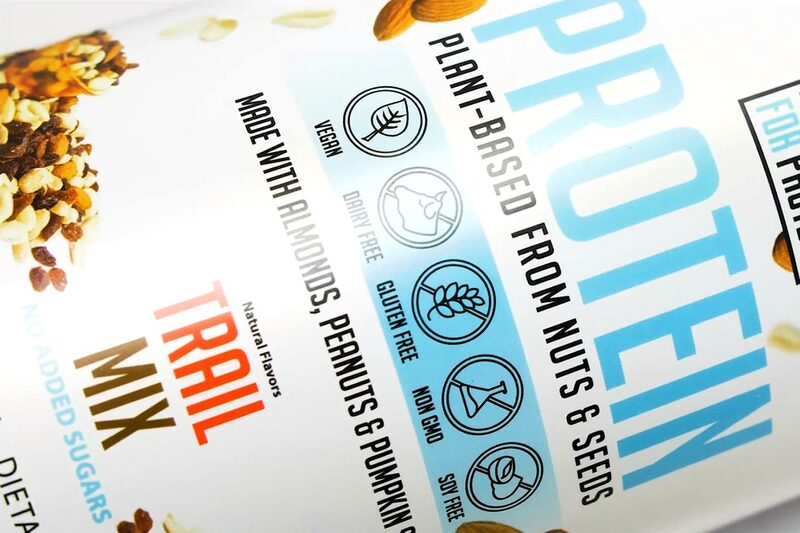 Instead of being made with the usual plant-based protein sources, the supplement from Nuts For Protein uses a variety of nuts and seeds with almonds, peanuts, and pumpkin seeds. The protein powder from Nuts For Protein comes in four different flavor options with Peanut Butter, Trail Mix, Chocolate Almond, and Chocolate Peanut Butter. The nutrition profiles do vary slightly across the flavors with the Peanut Butter option providing 20g of protein, 2g of fat, 8g of carbohydrates with a gram of that sugar, and a total of 130 calories. All of the Nuts For Protein flavors come with a dense and grainy texture that’s very reminiscent of a casein protein powder. As for the actual taste of the supplement, it’s surprisingly not too bad, especially when you take into consideration that it’s vegan-friendly and sweetened with stevia. It doesn’t make all of its title flavors overly obvious, although nonetheless, they’re still enjoyable. The Nuts For Protein chocolate flavors — Chocolate Almond and Chocolate Peanut Butter — are definitely built for chocolate lovers. Both product’s feature a solid and sweet, cocoa-like chocolate taste that dominates the experiences from start to finish. The chocolate flavor can be a bit too sweet when concentrated and is so strong that the almond and peanut tastes are pretty much unnoticeable. As for the Peanut Butter and Trail Mix flavors, they’re actually our more favored Nuts For Protein options. 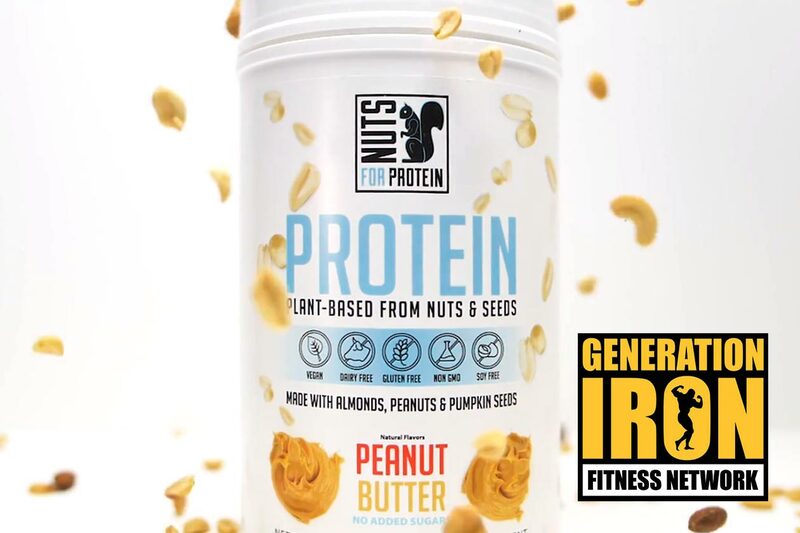 The Peanut Butter flavor is as sweet as you’d expect a protein made of peanuts to be, delivering an experience that tastes like a pure peanut butter shake. Trail Mix is just as good if not better, with a flavor experience that’s best described as a candy peanut butter. We have to give it up for Nuts For Protein on all of its flavors, as mentioned, they are quite enjoyable. The most impressive part about the supplement and how it tastes is that it’s very different from other vegan-friendly protein powders on the market as well as the more common whey protein products. It would’ve been nice to see a bit more variety in Nuts For Protein’s chocolate options, but in the end, they are still enjoyable. If you like the idea of the supplement and want to give it a try we suggest going for Trail Mix if you’re up for something sweet. If however, you’re more of a chocolate fan then Chocolate Almond would be the way to go.